The perfect list of European Islands ranked according to 8 factors. Each island is worthy of investigation for many of them are unknown to Americans and yet so full of history. 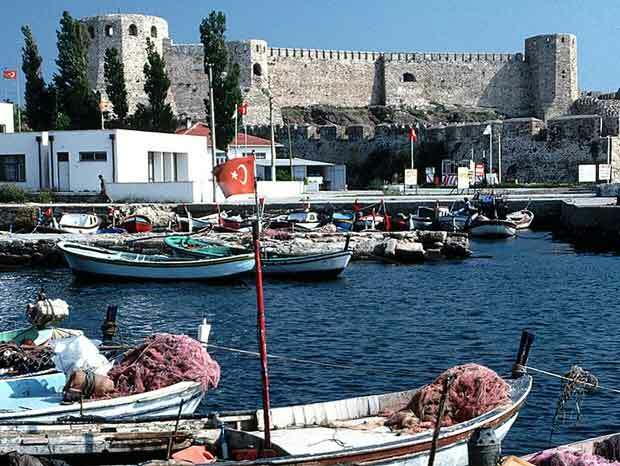 Bozcaada & The Turkish Aegean Islands (next to the Greek Islands).